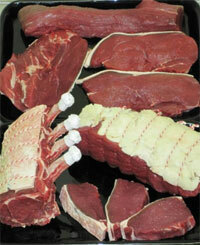 Venison is supplied by The Duke of Bedford’s estate at Woburn. We buy whole carcasses which are then hung, to allow the meat to become more tender. These are then butchered by ourselves allowing us to produce whatever cuts are required. We also use this meat in our venison sausages and burgers. Sourced from a local supplier who collects from various shoots around Bedfordshire and is available fresh in season and then frozen while stocks last. 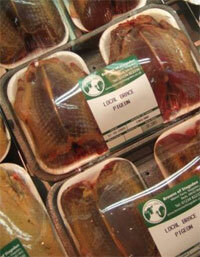 Pheasants, pigeon, partridge and rabbit are normally available.